What Is Google Looking for In Your Blog? Let’s face it—if you’re trying to get your online business or blog to really take off, then your whole website can live or die based on its Google ranking. Search Engine Optimization (SEO) has become a science all its own and it’s one you must master if you want to take your website to the next level. But just how do you do this? So, let’s break this down a little bit so that you can understand better what Google wants to see in your blog. Google has made it clear they want you to display your expertise. This means that you shouldn’t be giving general and generic information that can also be found on over a hundred other sites. Nor should you give information that isn’t highly valuable. This needs to be a piece of information that people not only want to read, but that they need to read. You need to establish yourself early on that you have some expertise in your topic. No one wants to read a blog on plumbing repair by someone who has never crawled under a kitchen sink to clean out a grease trap. And no one will read a blog on web design if you know nothing about content management systems and their intricacies. Do you remember Ben Stein’s character in Ferris Bueller’s Day Off? He was the economics instructor who droned on and on in a flat monotone. Well, you don’t want your blog to come off like that. (Try reading your content with his voice and see how it works!) You want your text to come alive when your audience reads it. Inject some of your own personality and it’ll go a long way towards gaining a regular readership, which will certainly help your ranking. You also need to engage your readers one-on-one by allowing them to ask questions, be it in a comment section at the bottom of the blog entry or in social media. And when they post, be sure to comment back to help establish a rapport with your followers. Stay on the cusp of what’s going on in your particular field. Don’t try to rehash topics that were outdated last year. You want to keep your material fresh and relevant because the world of information is changing constantly. You have to stay just as fresh with your insights and approaches to your material. 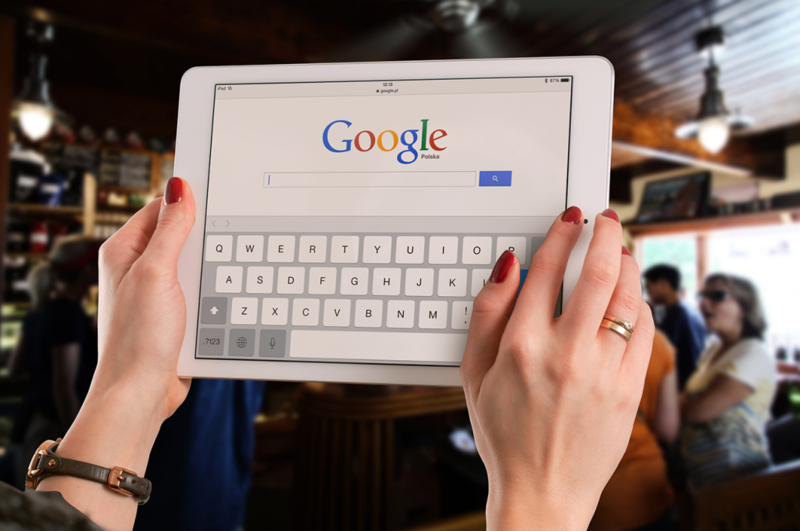 There are other qualities that can help or hinder your Google ranking. First among these is site loading speed. The faster your site loads, the higher it will rank. This can be taken care of with a high-quality hosting service. One of the biggest offenses you can commit is unethical behavior. If you’re plagiarizing someone else’s material—either by copying and pasting whole chunks of text or basing your own text solely on their information—then you’re not only stealing their ideas, but you’re shooting yourself in the foot. Some unethical bloggers are using paid links and other deceptive techniques to try to “game the system.” Be warned that Google is on the lookout for these desperate attempts and will penalize those websites. The short-term gains you may get for a sudden rise in ranking will be lost when you get caught and you’re banished to the bottom of the list. When it comes to search engines, Google is the reigning king and it can determine if your website succeeds or not. By ensuring that you’re following their basic guidelines and creating regular, relevant, expert content, you can ensure that your website will thrive against all of the stiff competition that is out there. 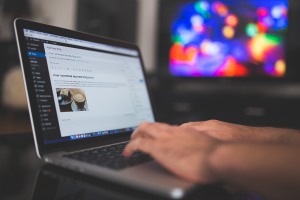 Need help creating interesting, relevant blog content that showcases your expertise? We can help! Contact Adams Edge Marketing for a free consultation.